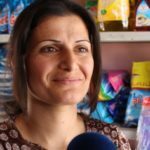 Nisrîn Co-operative began on 11th April, 2015 with the inauguration of a shop that sells cleaning products and children’s supplements, in a small premises that was rented in an impoverished neighbourhood of Qamishlo. Seven people collectively contributed 75,000 SYP out of their own pockets. Their aim was to improve their living standards, and also to sell the products at competitive prices in order to break the monopoly and limit the exploitation of people by some of the traders. Over the first year, the number of members rose to 54 people, each with a share of about 10,000 SYP. The 54 shareholders hold meetings at which they elect a committee of five people to make decisions. Evin Tamo and Yasser Ahmad were joint supervisors for the project when they were interviewed in summer 2016. They work together in the shop and they receive equal wages for their work. No-one else works in the shop. 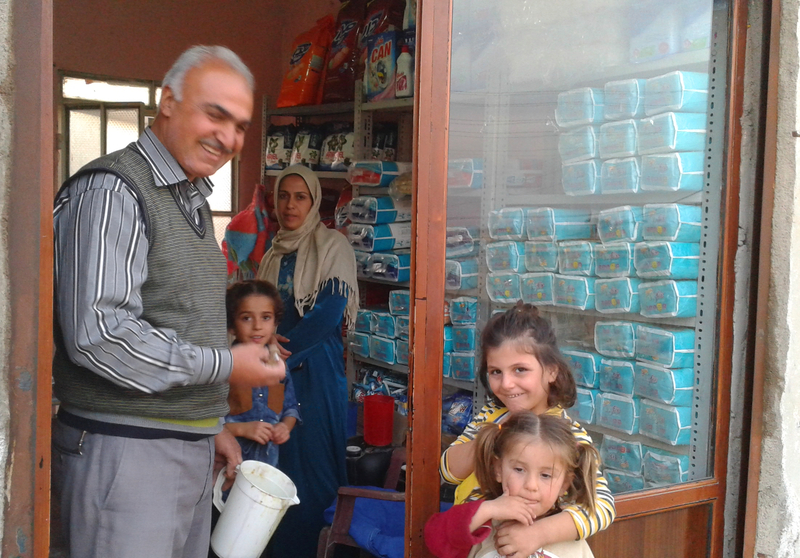 The House of Co-operatives in Qamishlo received monthly reports about the co-operative and decided to give moral support. 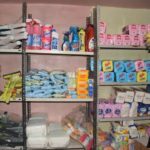 The project has been expanded to include more types of cleaning products. The co-operative makes more profits during festivals and the start of winter. By March 2017, Nisrîn’s capital had increased from 75,000 SYP to 1.5 million. 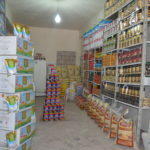 The products were still being sold by two workers, one female named Avîn Muhammed Shareef, and one male, with the supervision of three administrative members. After the success the commune accomplished with Nisrîn, the members of the commune formed a new co-operative called Shîlan. 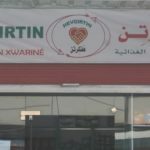 In May 2018 the co-operative had 44 members, including Avîn Muhammed Shareef. There are three administrators and two workers in the cooperative, and the dividends are distributed every two months. Saleh Commune has participated by buying a share, and the dividends go to the common purse of the commune. Every member in the commune donates 100 SYP [around 20p] every month, which goes to the poor via the commune.